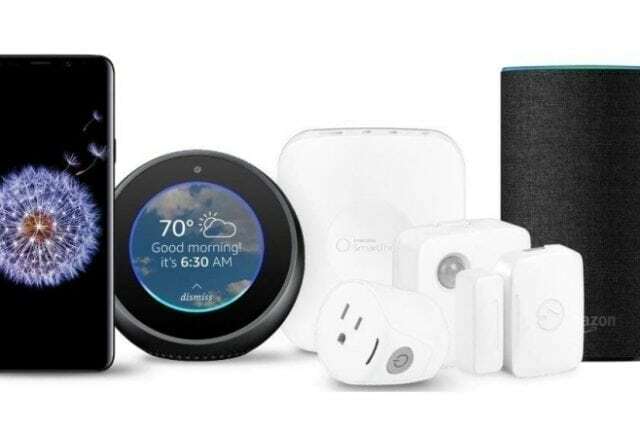 Verizon has rolled out plenty of Ellipsis-branded gadgets over the years, and it appears another is headed our way. 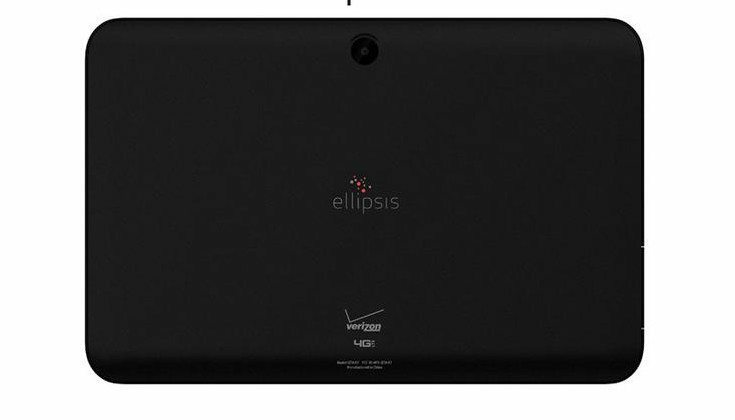 The Verizon Ellipsis 10 has been spotted ahead of a formal announcement, and it looks like customers on Big Red will soon have a new tablet to choose from. The semi-retired @evleaks took to Twitter with renders of the upcoming Verizon Ellipsis 10, and it looks similar to the Ellipsis 8 we covered in November of last year. It’s obviously going to be a couple of inches bigger, but still possesses the thick bezels found on its predecessors. Actually, they look a bit thicker than the 8-inch model although it appears to have speakers on both ends this time around. Unfortunately, we don’t know anything about the Verizon Ellipsis 10 specs, but we’ll speculate a bit based on the previous releases. We’ll probably see a resolution of around 1,280 x 800, just like the previous two releases. 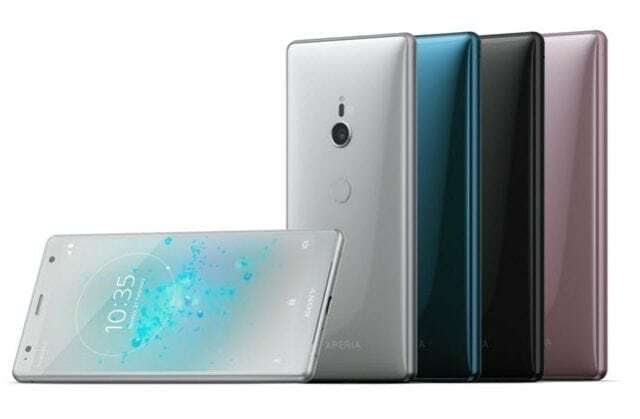 The battery should be a bit larger due to the size of the display and the rear sensor appears to be larger as well. That said, everything else should stay very mid-range unless Big Red goes all out. 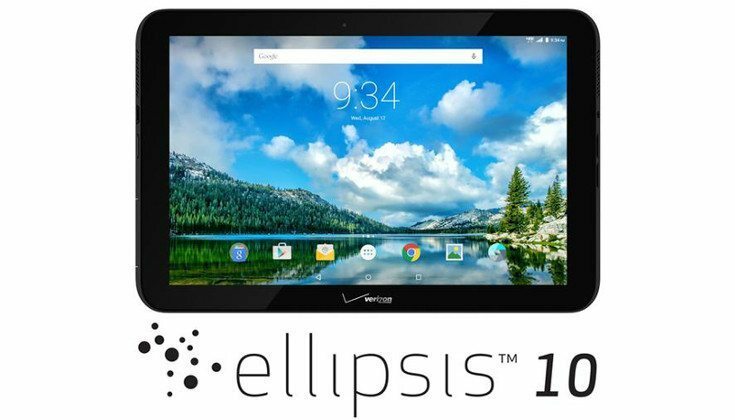 The Verizon Ellipsis 10 probably won’t be anything to get excited about, but you can bet the farm it will be available during all the holiday promos this year. 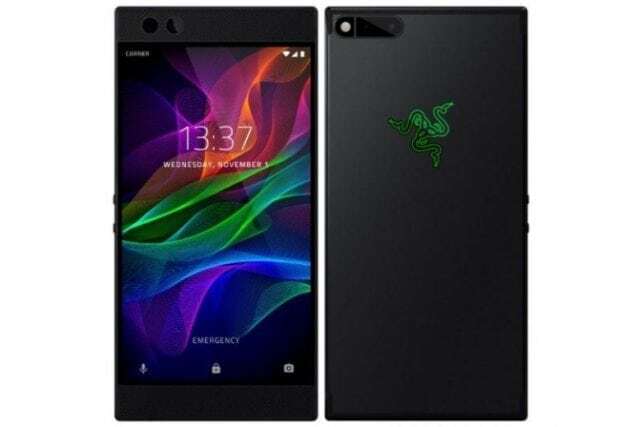 As the render appears to be of the official variety, we except to hear something official soon considering the last two Ellipses slates were released in November.